Home / Happiness / Relationships / Family law / Is inflation eating away your maintenance? Is inflation eating away your maintenance? If you receive spousal maintenance as part of a divorce settlement, then it’s a good idea to keep track of the inflation rate. Why? Because your maintenance could be worth less now than at the time the order was made, due to the cost of living. It has hit the headlines recently that inflation in the UK has hit 3.1%. The last time inflation was at a higher rate than this was in March 2012. These figures are based on the Consumer Prices Index (CPI). 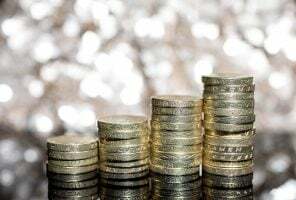 Divorcees who have obtained spousal maintenance orders in their financial settlements are likely to have an inflation increase provision built into their order. This could relate to either the Consumer Prices Index (CPI) or the Retail Prices Index (RPI). What’s the difference between CPI and RPI? Do I lose out because of inflation? Generally speaking, the value of money reduces over time and therefore the value of any spousal maintenance can reduce over the years as the price of goods increase. As long as your spousal maintenance order provides for an annual CPI or RPI increase then your income from this source should increase in line with inflation – and perhaps slightly above it if your spousal maintenance is linked to the RPI. The longer the term of the maintenance, the more there is to be gained by a CPI/RPI increase as the increases are compound. However, it’s not uncommon for these increases to never take place due to the seemingly complex wording of the financial order. It can also be difficult to approach your ex-spouse to discuss the annual increase and you may feel you can manage on the flat rate of spousal maintenance. But this could mean you’re missing out on significant sums of money which you’re entitled to. It could be more difficult to retrospectively seek increases if you haven’t made sure the annual increase actually happens. 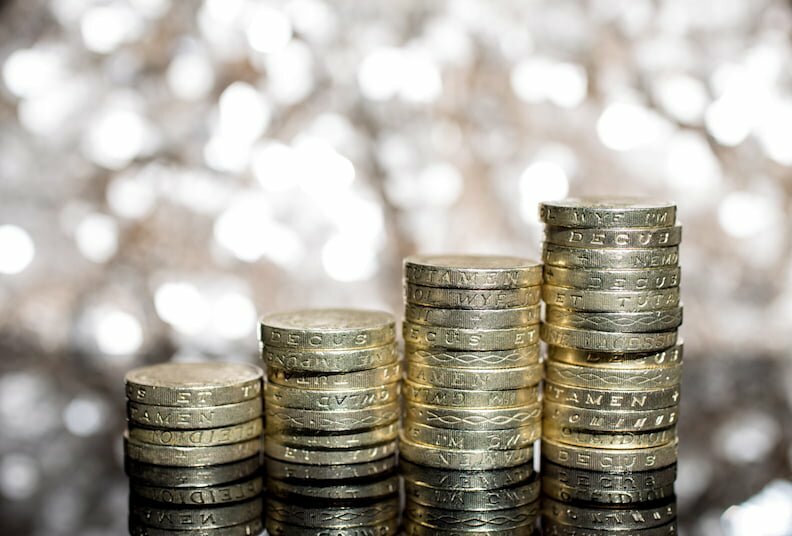 Those paying spousal maintenance may find themselves unknowingly in breach of an order simply because they have continued to pay the original amount of spousal maintenance specified in the order. What if I receive spousal maintenance but have never had an inflation-linked increase? You should seek advice from a solicitor if you receive spousal maintenance under the terms of an order but the sum has never increased. Your solicitor will need you to provide a copy of the order to check whether an indexing provision was included. They can then advise you on whether you are entitled to an inflation increase and assist you in calculating how much. The cost of living can be expensive and it’s important to make sure that you’re receiving the correct amount of spousal maintenance to effectively support you.